Today both my girls are sick with a cold. This year has been the worst so far for them being sick. Fortunately it isn’t too bad this time, but it sure does make them cranky 🙂 So, onto more Christmas gifts. And don’t worry, I’m almost done with these. Along with a new niece on the way, another one of my sister in law’s is having a boy! So I’m getting another nephew as well. I always have fun making things for boys since I don’t get the opportunity too that much since I only have girls. 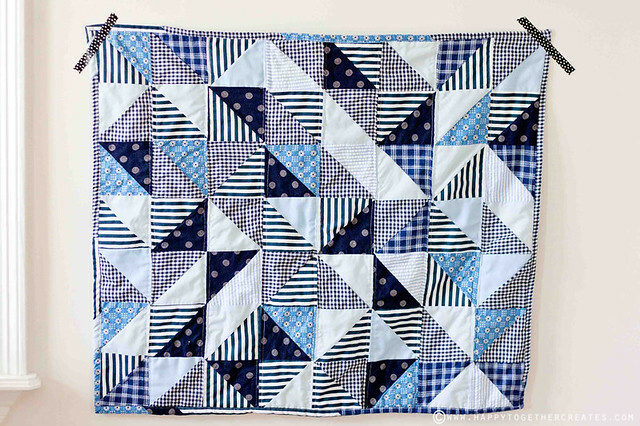 I made another scrappy baby quilt using the half triangle quilt method. And I had to make some little bitty hats for him too. 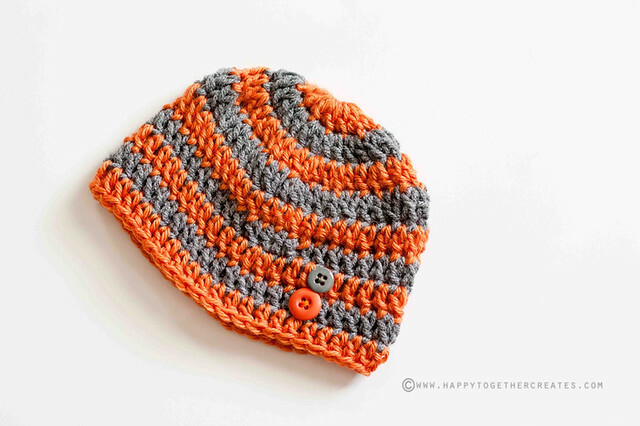 I found a baby beanie crochet hat pattern and just alternated the yarn to make the stripes. Don’t remember which pattern I used, sorry :(. I added some buttons with some embroidery thread for extra durability. 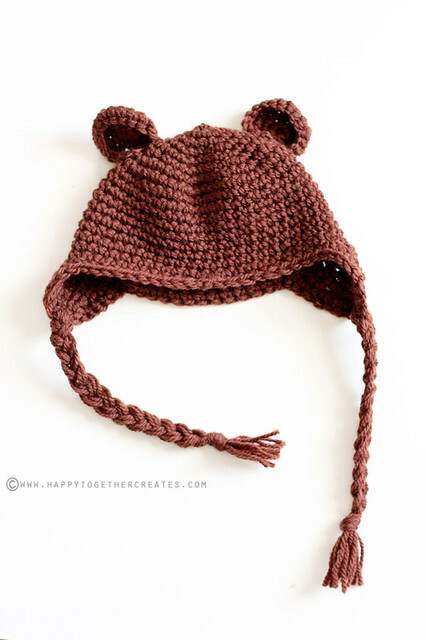 And I used this pattern for the bear hat. I can’t wait to see pictures of him wearing these 🙂 Have a wonderful day everyone! I’ll be tending to my girls and hopefully cooking this. But I will be using chicken legs because I couldn’t find turkey legs. I’ll let you know how it turns out. 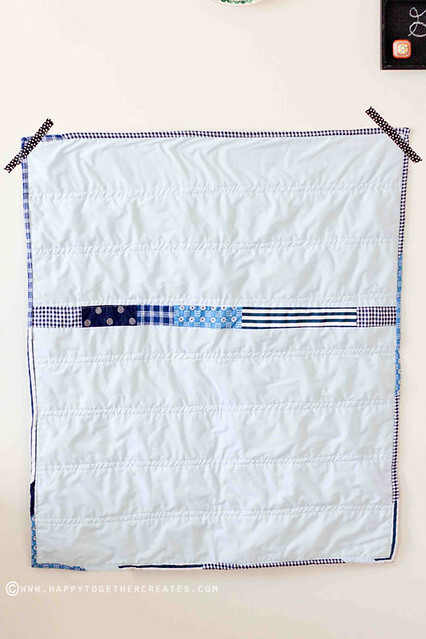 Oh, I just adore you little boy’s scrappy quilt! I like the back, too!! And Love the fabrics you put together!! The hats are precious, too. Super cute hats – and every baby should have their own personalised blanket/quilt. 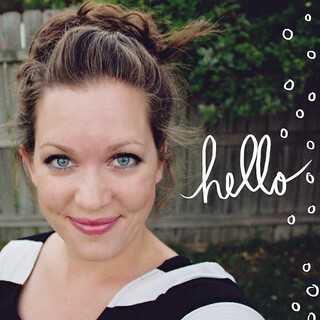 Love that you are doing more boy stuff – it’s a challenge finding boy ideas to create.